Pipes give water a path to travel, but it’s the pumps that power the journey. Whether there’s too much or not enough water or just an awkwardly located destination, a properly installed and maintained pump can mean the difference between comfortable and condemned. 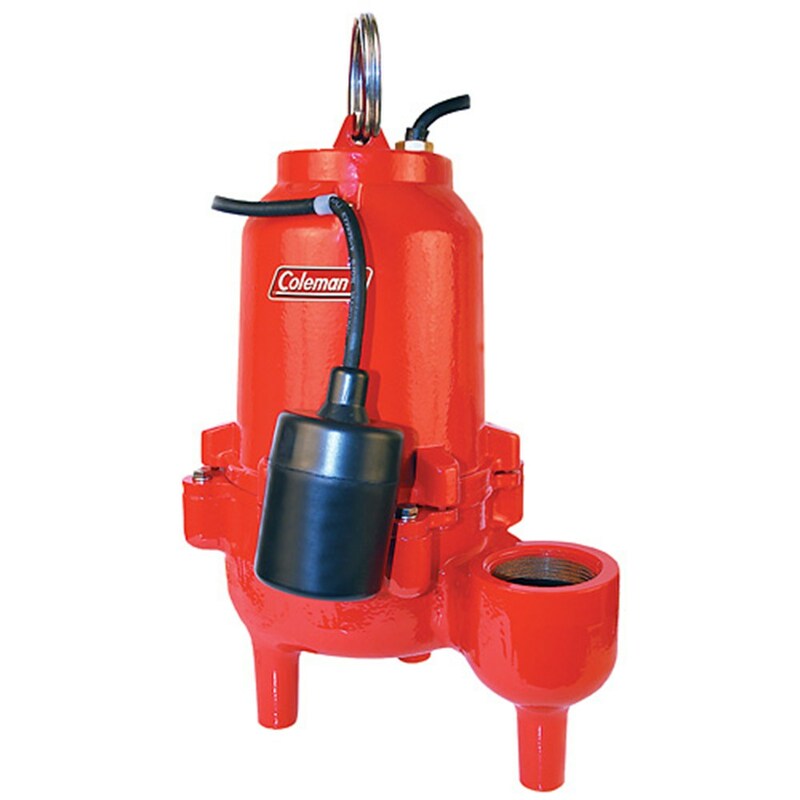 From booster to sump to fire pumps, We can help keep your building running smoothly. The first step in proper pump maintenance is identification. Make a list of all the pumps in the building and periodically perform a regular inspection to be sure each one is working and properly maintained. Before pumps break, there is usually some sign of wear and tear. We have the experience to see those warning signs from a block away and can advise you on the proper course of action. Pump checks should be a part of your normal maintenance program and we can help. Plumbing and heating systems don’t function without a system of pumps. Pumps found within a building include, but are not limited to, the building house and hot water circulation pumps, air conditioning, sump, condenser water, ejector, booster, vacuum and condensate pumps. M.A.C. Stewart Plumbing has worked on all of these for years and we know how and when to repair and replace each type. Though our expert plumbers arrive on the scene within 15 minutes, trained and ready for almost anything, some pump repairs are best done off site. If this is the case, we’ll install a temporary pump while yours is repaired at our state-of-the-art machine shop. We Install All types of pumps. When you need your pump service or installed in Barrie, York region or surrounding areas call us (705)7335154. When your pump breaks down and you need a new one call us! We install Circulating pumps , jet pumps , sewage pumps , submersible pumps , booster pumps , multi stage pumps , centrifugal pumps , submersible dewatering pumps , submersible grinder pumps , bottom suction drainage/booster pump , submerseble dewatering pumps , high capacity submersible pumps , high capacity submersible pumps. 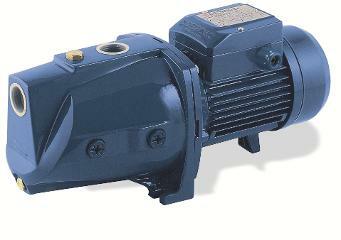 We install any type of pump you need. A new Submersible pump can actually save you money on your electric bill. If you need a new pump. call M.A.C. Stewart Plumbing for pump repair or installation. 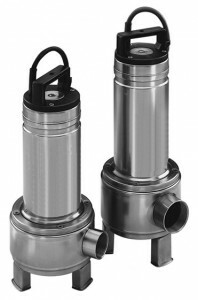 Sanitary pumps are used to transport and meter solutions, slurries, and colloids of food and agricultural materials in operations such as food processing that require cleanliness. There are four basic types of sanitary pumps: centrifugal, positive displacement, jet, and airlift. Centrifugal pumps apply centrifugal force to generate velocity, use rotating impellers to increase velocity, and push fluids through an outlet valve. Positive displacement pumps use rollers, gears, or impellers to move fluid into a fixed cavity so that when liquid exists, the vacuum that is created draws in more fluid. Jet pumps force fluid through a nozzle, converting the fluid’s energy into velocity energy. Airlift pumps mix air or gas with the liquid media so that the air-liquid mixture, with a lower specific weight than the liquid, rises in the pipe and is discharged above the level of the liquid. 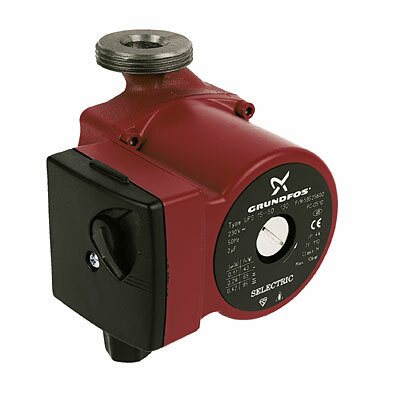 Sanitary pumps are available with a variety of features. Adjustable speed pumps can operate at speeds selected by an operator while continuous duty pumps maintain performance specifications at 100% duty cycle. Run dry capable pumps can operate without pumped fluid or external lubrication for an extended period of time. Some wastewater pumps include a backup battery, grinding mechanism, pressure gage, control panel, level control device, thermal overload protection, strainer, filter, or suction. Other wastewater pumps are belt-driven, close coupled, explosion-proof, frame mounted, hygienic, jacketed, sealless, self-priming, portable, or are configured to pump sticky or stringy materials. Multistage, reversible, plug-in, and washdown duty capable devices are also available. Sanitary pumps can move media either vertically or horizontally, depending on the direction of the pump stator / rotor assembly. Some positive displacement pumps use an expanding cavity on the suction side and a decreasing cavity on the discharge side. Liquid flows into the pump as the cavity on the suction side expands and the liquid flows out of the discharge as the cavity collapses. The volume is constant through each cycle of operation. General explanation: Like most pumps, a centrifugal pump converts rotational energy, often from a motor, to energy in a moving fluid. 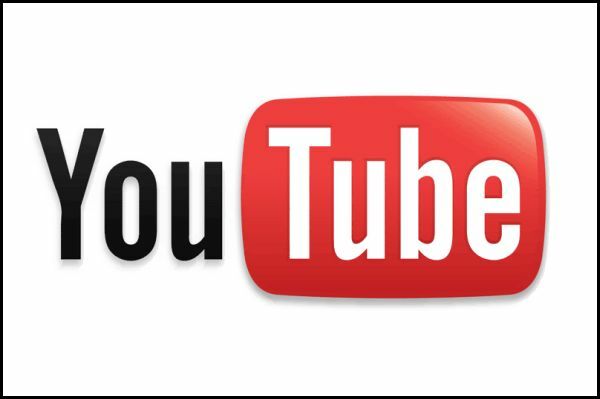 A portion of the energy goes into kinetic energy of the fluid. Fluid enters axially through eye of the casing,is caught up in the impeller blades,and is whirled tangentially and radially outward until it leaves through all circumferential parts of the impeller into the diffuser part of the casing. The fluid gains both velocity and pressure while passing through the impeller. The doughnut-shaped diffuser,or scroll,section of the casing decelerates the flow and further increase the pressure. Circulating pumps are often used to circulate domestic hot water so that a faucet will provide hot water instantly upon demand, or (more conserving of energy) a short time after a user's request for hot water. In regions where water conservation issues are rising in importance with rapidly expanding and urbanizing populations local water authorities offer rebates to homeowners and builders that install a circulator pump to save water. In typical one-way plumbing without a circulation pump, water is simply piped from the water heater through the pipes to the tap. Once the tap is shut off, the water remaining in the pipes cools producing the familiar wait for hot water the next time the tap is opened. By adding a circulator pump and constantly circulating a small amount of hot water through the pipes from the heater to the farthest fixture and back to the heater, the water in the pipes is always hot, and no water is wasted during the wait. The tradeoff is the energy wasted in operating the pump and the additional demand on the water heater to make up for the heat lost from the constantly hot pipes.